Different job sites are done differently every time. Not everything is within easy access from you or your tools. Sometimes you need to look up and see where certain pipes or wirings should be placed. Often out of reach, you need a special type of equipment to easily and safely gain access for work to proceed and everything is put in its proper place. Having an access ladder, mounted safely to a wall or ledge, should do the trick. 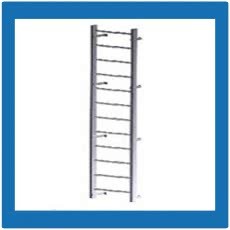 Check out the selection of ladders such as roof access and wall mounted. 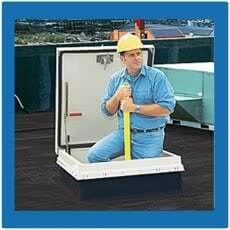 There’s also a safety post selection for that added assist when clearing a roof access. All are made of quality aluminum or steel for endurance and stability.